An excellent education is about the whole child. Together in partnership with parents and carers we aim to look after the welfare of all our children. Happy, healthy children learn best. If your child is in the Nursery or Reception class you or another responsible adult should wait in the Foundation Stage playground where a teacher will hand over your child. Older children should be collected from the main playground. This not only ensures your child is safely handed over to you but also gives you regular contact with the class teacher. There is a shelter under which parents can wait. Please be on time to deliver and collect your child and if you know you are going to be late, please tell us. If you arrange for a friend or someone else we don’t know to collect your child please inform the class teacher beforehand. We need to make sure your child is safe. Gillespie School has access to Islington Health Services and has a dedicated nurse who includes Gillespie School as part of their responsibilities. If your child has a medical condition we urge you to give us full details as early as possible so that we can take any appropriate action. If she or he needs to take medication while at school, written authorisation must be given by the parent or carer and a pupil support plan completed. This gives all the details necessary for a member of staff to supervise self-medication by the pupil. Similar documents will have to be completed if you wish a member of staff to administer medication directly to the child. If training is needed, we will endeavour to obtain it for key staff so that there is always a trained member available when the child is in school. 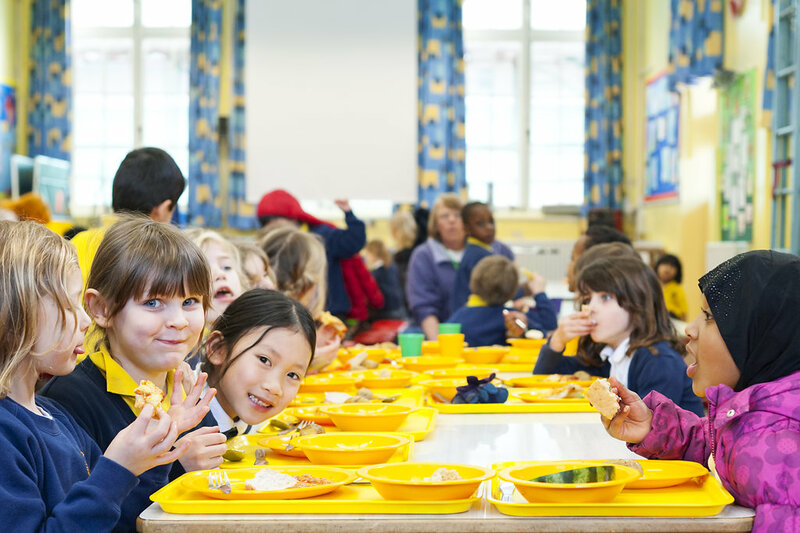 This is part of the government’s effort to improve the general health of all school children – from the food they eat to the opportunities they have for sports and active play. Gillespie gained Healthy School Status in 2007 and again in 2013. We currently have enhanced Healthy Schools Status and a Healthy School London Bronze Award running until July 2015.With support from parent fundraisers, Gillespie has developed our own, exciting urban growing spaces and have been able to grow fruit, vegetables and herbs to support the education of our children and involve our parents. We have won Islington in Bloom awards in 2011, 2012 and 2013 and in 2014 achieved a Bronze Award in the London in Bloom Capital Campaign.